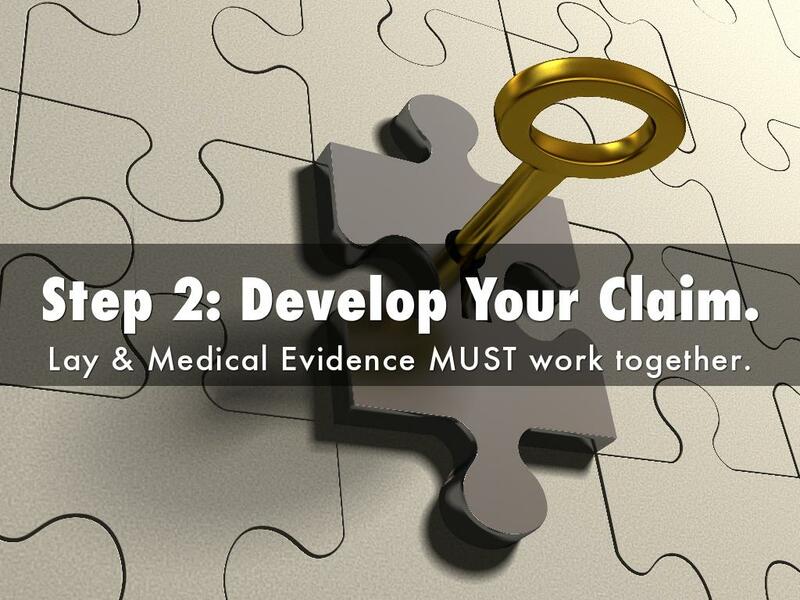 Forget the "Fully Developed Claim"...learn how to REALLY Develop a Claim. Step 2: Develop Your Claim. Lay & Medical Evidence MUST work together. 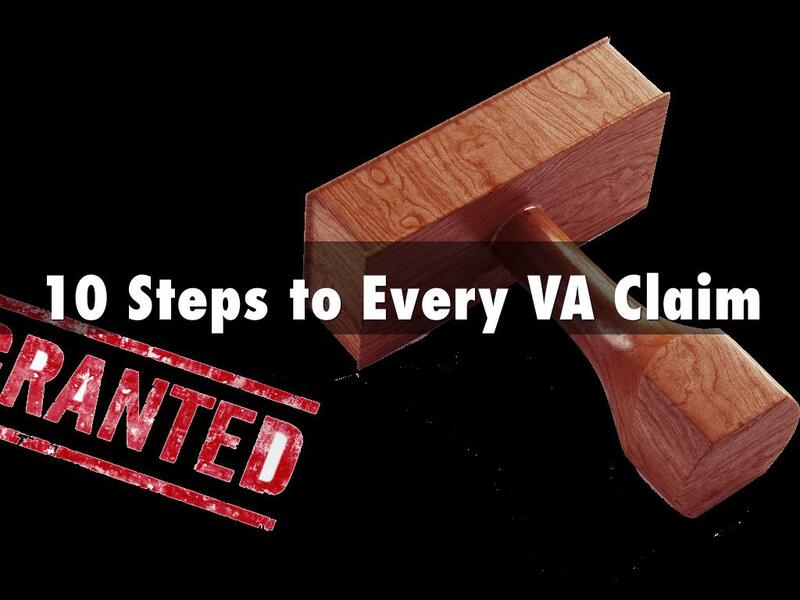 Lay Evidence is the Magic Bullet in a VA Claim - Medical Evidence is the Rifle that fires it. 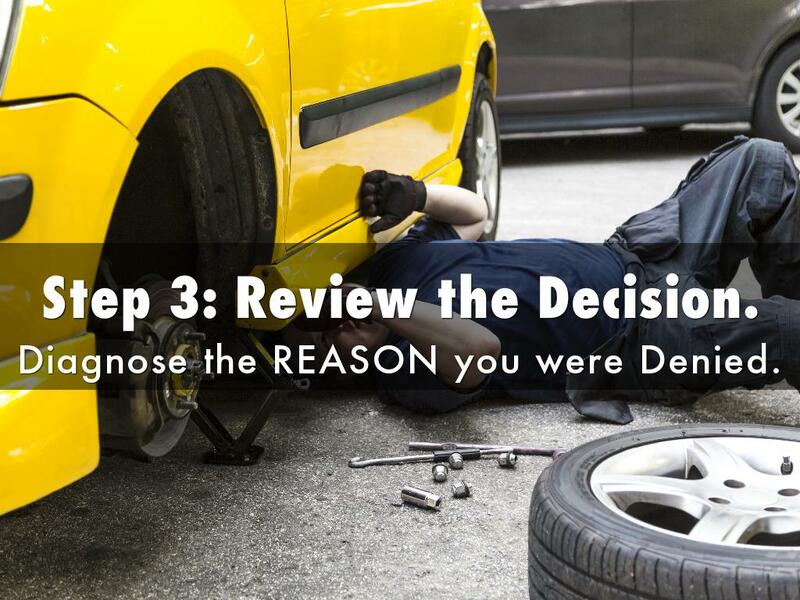 Step 3: Review the Decision. Diagnose the REASON you were Denied. 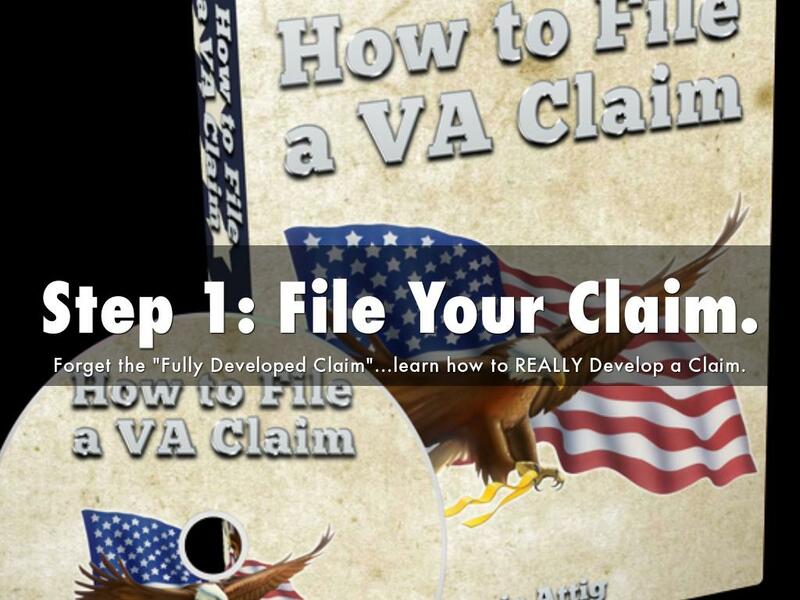 Diagnosing the problems in your VA Claim starts with understanding what is IN your VA Claims File. Step 4: File Your Appeal. 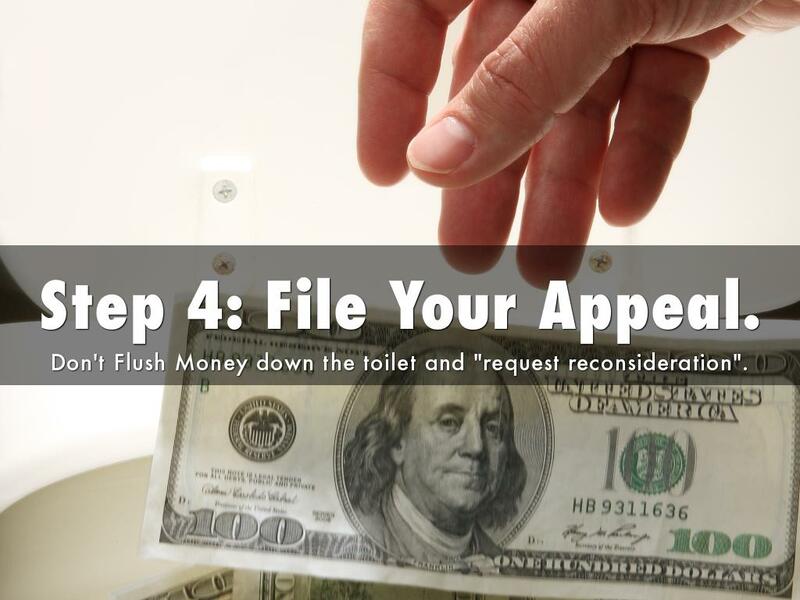 Don't Flush Money down the toilet and "request reconsideration". 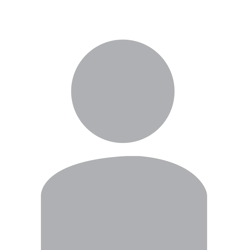 One of the Greatest Myths of VA Claims is that you can request reconsideration at the VA Regional Office level. Step 5: Request a DRO Conference. 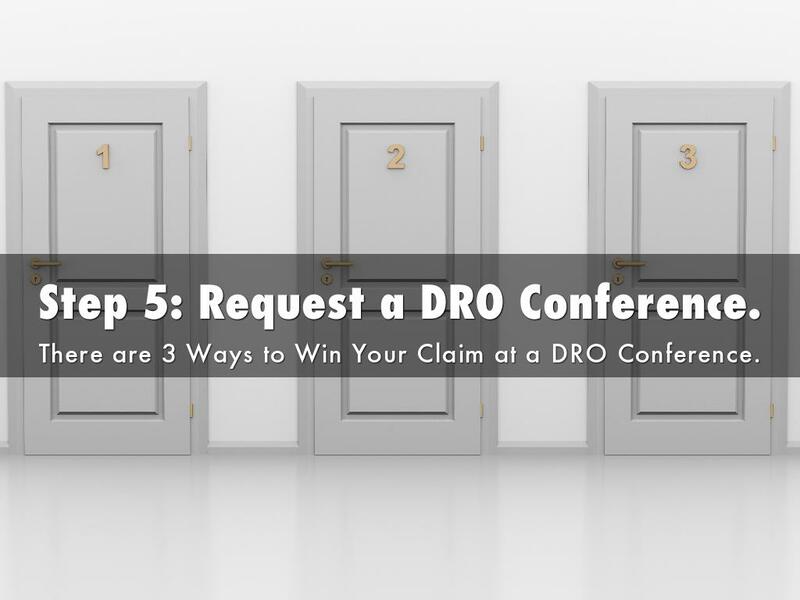 There are 3 Ways to Win Your Claim at a DRO Conference. There are 3 Ways to "Win" at a DRO Conference. 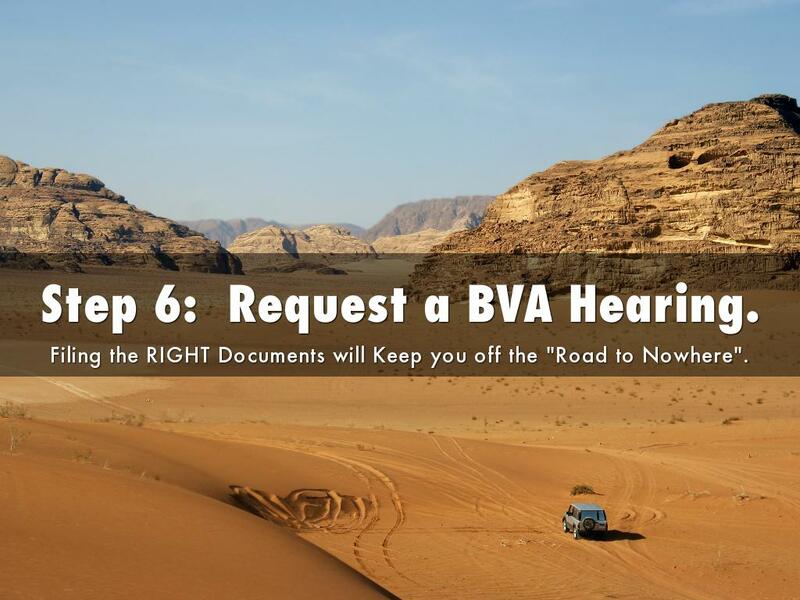 Step 6: Request a BVA Hearing. Filing the RIGHT Documents will Keep you off the "Road to Nowhere". 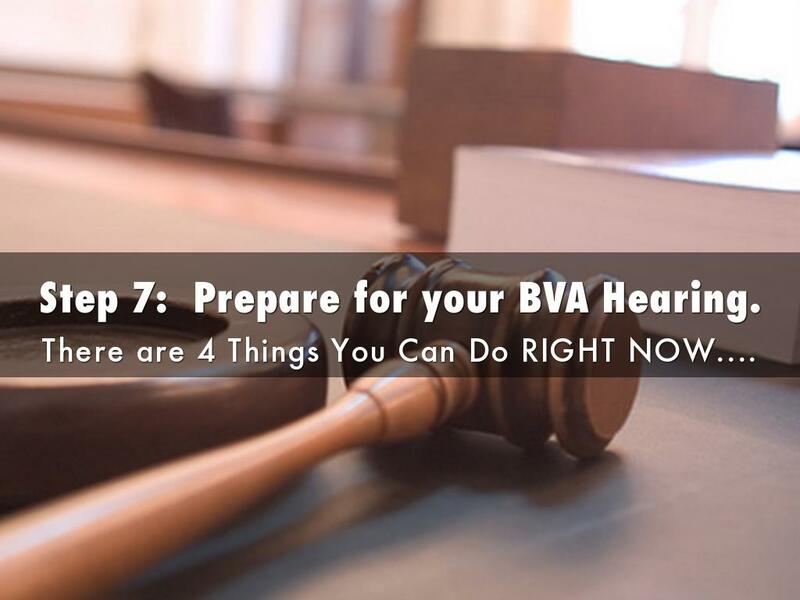 Step 7: Prepare for your BVA Hearing. 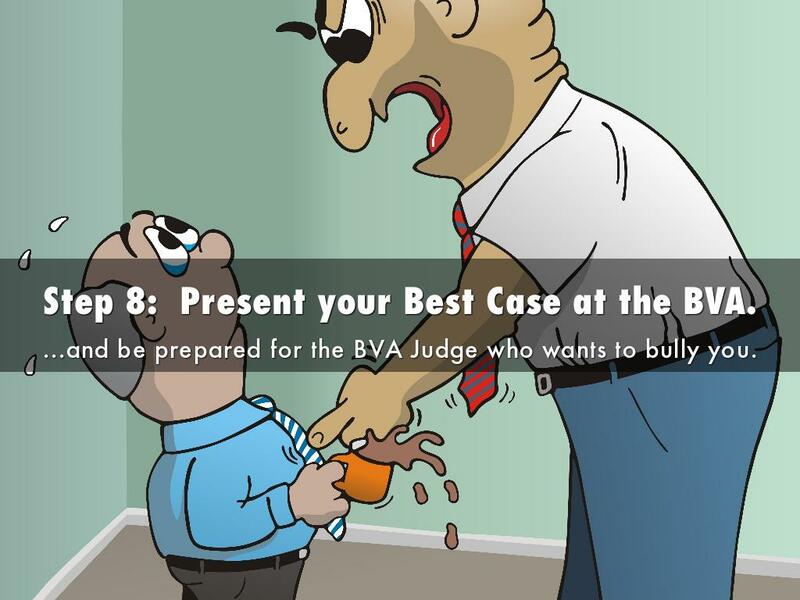 Step 8: Present your Best Case at the BVA. ...and be prepared for the BVA Judge who wants to bully you. There are MANY good BVA Judges. But there is a good chance you'll get one of the bad apples. Step 9: Prepare for What's Next. 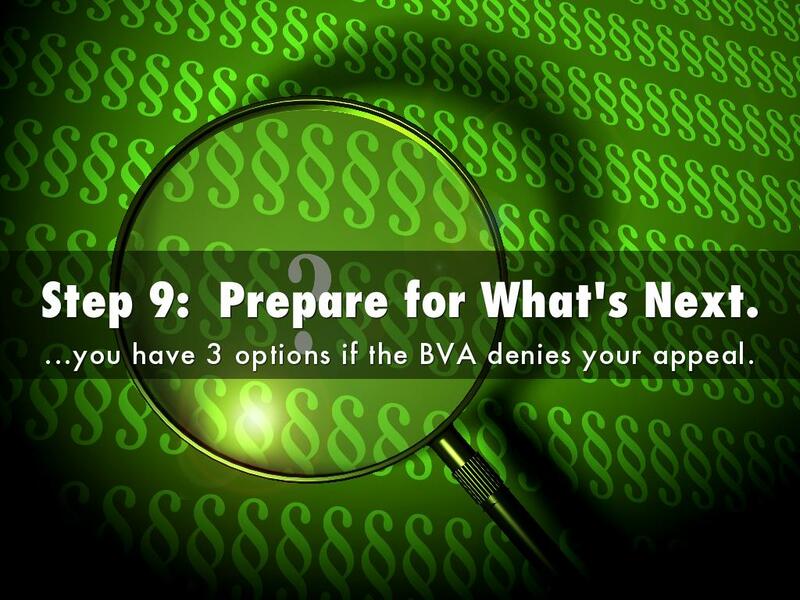 ...you have 3 options if the BVA denies your appeal. 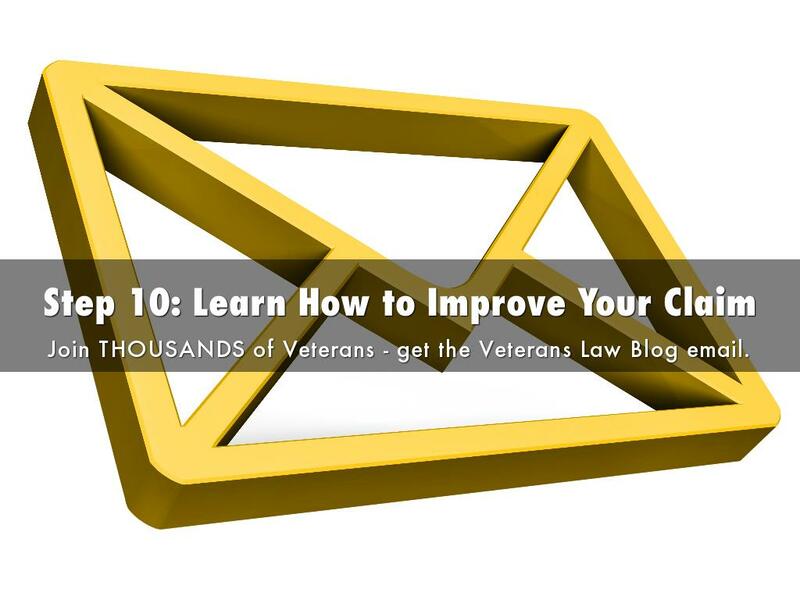 Join THOUSANDS of Veterans - get the Veterans Law Blog email.